Barbara Joyce and Pamela Sutch star in the light hearted “The Accidental Tourist” where the girls find themselves stalked by an apparent madman. 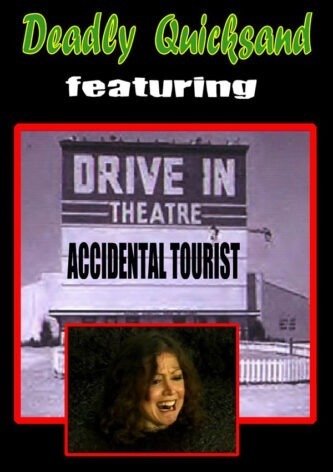 Barbara Joyce and Pamela Sutch star in the lighthearted “The Accidental Tourist” where the girls find themselves stalked by an apparent madman (Luke Marlowe) and Pam finds herself caught in the quicksand. 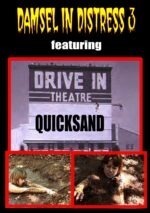 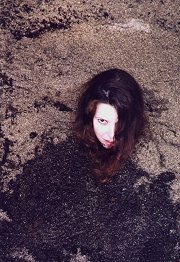 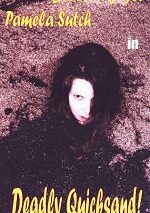 The bimbo forest ranger (Debbie D) is no help at all and, in fact, finds herself trapped in the quicksand.